Jamie (Jayme) Hazen is the founder and Executive Director of Reach Out: LaFond. She was born and raised in Midland, Michigan. 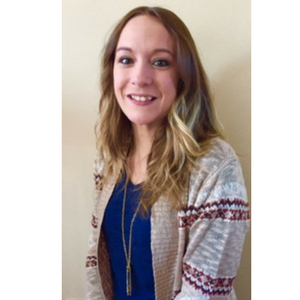 Jayme worked as a bookkeeper at a small nonprofit Christian school for 11 years, but has been a massage therapist for the last 4 years. Since October of 2013 she has gone to Haiti to do Humanitarian work 3 – 5 times a year. Jayme first went to Haiti in 1993 when she was a senior in High School. Although it was quiet; Haiti remained in her heart. 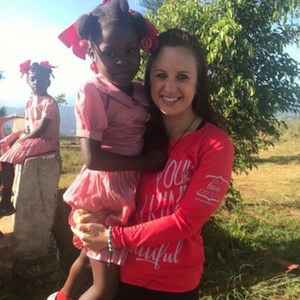 She always longed to go back and then it happened… in the summer of 2013 she was invited back to Haiti by an organization that installed Bio Filters in homes to provide clean drinking water. Haiti was no longer a quiet part of Jayme’s heart. It stirred within her to return and to do work that the Lord had called her to do. While in Haiti she connected with Pastor named Jacques Meance. Jacques had been working in the rural community of LaFond in the Palm Mountains for the past 10 years. He shared with her his desire to get children sponsored for school. After working together for about 4 months Jayme saw the need to start up a nonprofit to be able to raise support outside of her own inner circle. Jacques told her about Rachel Marple and another lady from the Detroit area who were doing similar things. So in turn Jayme reached out them. She let them know she was going to start an organization and asked if they would like to join her… And Reach Out Lafond was born. Haiti first captured Rachel’s heart back in 2010 when she had the privilege of meeting many of the people that she calls friends today. As part of humanitarian work she met Pastor Jacques who began telling her stories of his vision for a child sponsorship program in LaFond. She feels privileged to come along side him in the foundation of ReachOut with the mission to see children receive a quality education in the mountainous community. Throughout this journey God has taught her that He can use her when she least expects it. 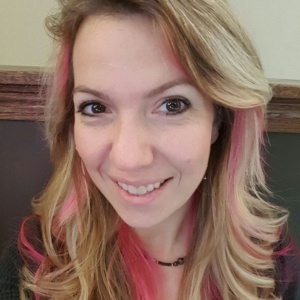 In addition to serving as Treasurer and co-founder of ReachOut, she is also actively seeking a degree in Special Education at the University of Michigan-Dearborn. She plans to take the individualized instruction that she has learned at home to Haiti in the future. She believes that all children can learn with the help of dedicated teachers and support. Lisa Thompson joined the team in 2015 after taking her first to Haiti with the Reach Out team. She has felt called to go most of her life but didn’t follow the call until this trip. Since then she has been to Haiti multiple times to work in the village and get to know the people there. She sits on the board as a communications lead with her background working with non profits and fortune 50 companies. She believes that if God calls you to do something …go do it. She truly believes this non profit has done amazing things in this village by providing sustainable projects but also building relationships. 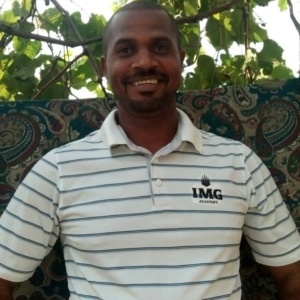 Jacques Meance is an associate pastor in a Large Wesleyan church in Petit Goave about 2 hours South West of Port Au Prince. Petit Goave is a large city at the base of Palm Mountain on which LaFond lays. Pastor Jacques grew up in LaFond but had to attend school at the base of the Mountain in Petit Goave because there was no school in the mountains. In 2004 He, along with his brothers and sisters, felt called to give back to the community that helped raise them. At that time they opened a school, and began to re-plant trees. In 2010 when the earthquake hit, they worked to find support for those who’s homes where destroyed, and it was at this time when Pastor felt lead to begin a church. Each week Jacques travels up the Mountain 16 miles – 45 minute by motorcycle (2 hour by truck). He works as the administrator for the school, ministers to the people’s needs, runs our chicken project and so much more.